« Say it Ain’t So Mr. Irsay! Jim Irsay has checked into rehab and his daughters have taken over day to day operations. 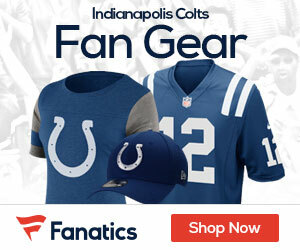 What’s next for Irsay and the Colts? The Indianapolis Star reported that Carlie Irsay-Gordon, one of Jim’s daughters and a Vice-Chair/Owner of the team will take the reigns. It’s expected that his 2 other daughters, Casey Foyt and Kalen Irsay will also be more involved with the team in their father’s absence. In reality, I see these moves as “paper” moves. Chief Operating Officer Pete Ward along with General Manager Ryan Grigson will really be running the team as they have done in the past. Sure, Jim Irsay was involved to approve budgets and I’m sure he was in on high level moves, but he really left the overall operations up to Ward and Grigson. While Irsay tends to rehab, the Colts shouldn’t skip a beat. So let me play this out a bit…..let’s say Irsay gets through his rehab and comes back “a changed man”. I think this will happen. Mr. Irsay is a good man who made a mistake and now wants to get better. He will fall on his sword to NFL owners and the commissioner. While he needs our prayers, I truly believe Irsay will make it through this. Check number two. What Irsay was arrested for is clearly illegal and subject to discipline under the policy. However, even if he is not found guilty, the league can still discipline him. Finally, what form of discipline could Irsay be subject to? So it appears Irsay could be subject to a fine or suspension. It is highly unlikely that he would be banished from the league. There has been some precedence for Irsay’s situation. In 2010, Detroit Lions’ president Tom Lewand was suspended for 30 days and fined $100,000 for a DUI conviction. Perhaps Irsay’s time in rehab will be considered “suspension time served”. All of this is mere speculation, but have no doubt that Irsay will be disciplined. I still believe the situation will impact the team’s Super Bowl bid. While others may feel differently, it is Irsay who has to convince his ownership bretheren to embrace Indianapolis for a second time as a Super Bowl city. 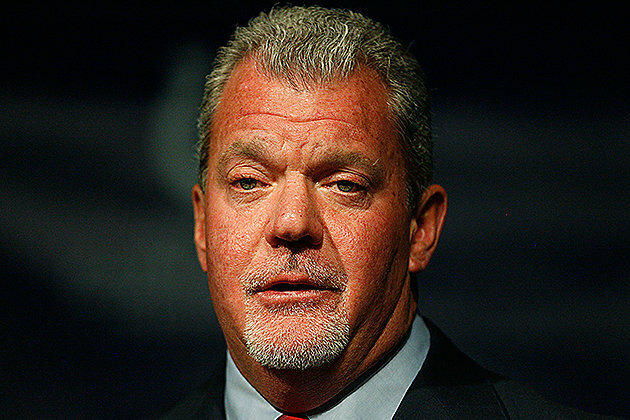 Right or wrong, team owners may subtly “punish” Irsay but not awarding him the big game. I write all of this to give readers a full understanding of the situation. The most important thing, first and foremost, is for Mr. Irsay to get healthy. He took a big step in the right direction by checking in to rehab.